You will all have heard about the ‘sugar tax’ which was introduced in April this year, where manufacturers of drinks containing higher levels of sugar were subjected to a levy. This means that they need to pay the government more to make high-sugar beverages – a cost which is passed on to consumers, as manufacturers balance their costs. However, many UK drinks manufacturers responded to the levy by cutting the amount of sugar in their recipes – so much so, that the Government has only made half as much money from the Sugar Tax than they had first expected. This will explain the new recipes launched by Ribena, Fanta and Lucozade to name a few, but some other manufacturers have chosen to take the hit and keep their drinks as they are. We know that consuming too much sugar is bad for us, and many of us drink our favourites without giving the sugar content a second thought, which could be ruinous for our health; so, who are the worst offenders, and who is being hardest hit with the ‘sugar tax’ levy? 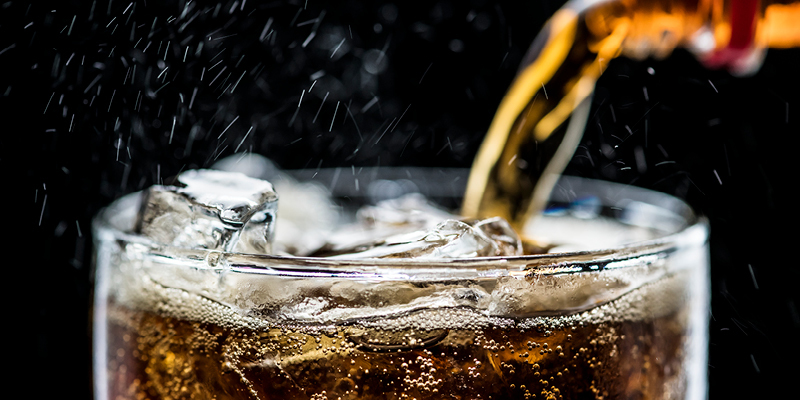 The increased levy came into place as an attempt to battle the nation’s growing obesity problems, with the aim of saving the NHS billions per year – but critics say that this approach does nothing to benefit the nation’s health, though it has had a positive impact on pushing the drinks industry to create less calorie laden alternatives to their bestselling recipes. Treating obesity-related disease costs the UK more than the judiciary system, police force and fire service combined, so something clearly has to be done to counter the issues – but is charging more for sweet treats and punishing popular brands, the right way to manage the crisis, or would that time be better spent on educating people on how to cook and prepare healthy meals on a low budget? Let us know what you think in the comments – tell us what you think to the new recipes launched by big brands… Do they have the same appeal as their former, sugar laden alternatives?